Predella: roundels of the Man of Sorrows and six saints. 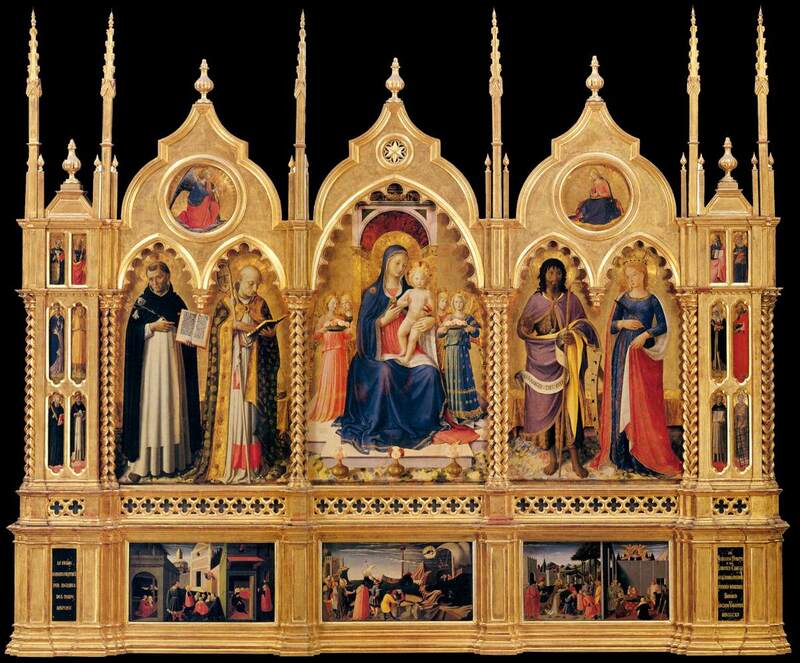 See special page devoted to this altarpiece. 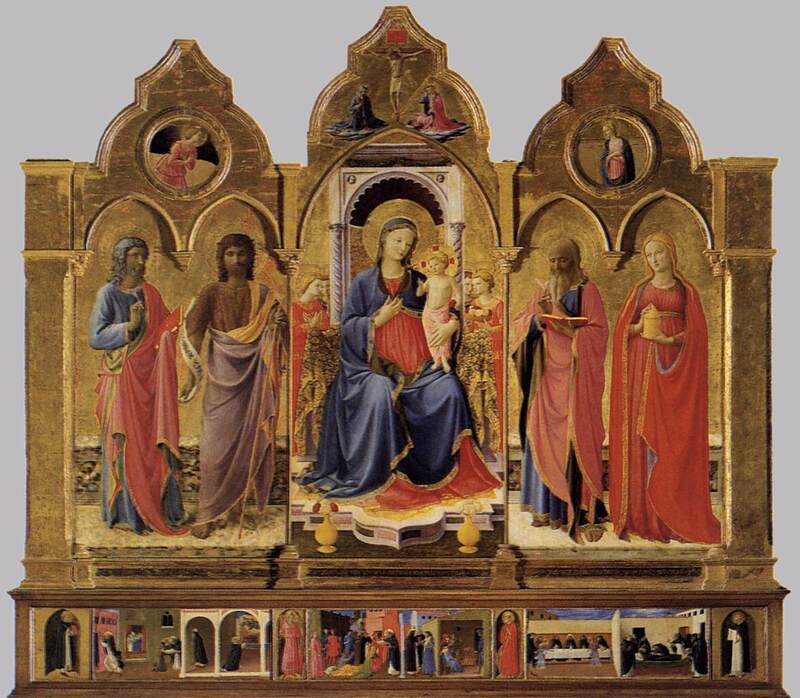 See page devoted to this altarpiece.